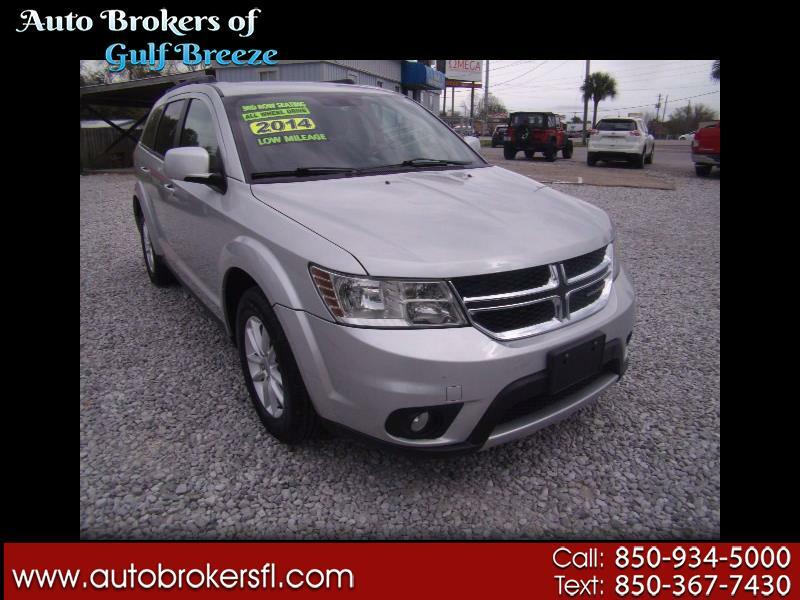 2014 Dodge Journey SXT All wheel Drive in very nice condition. Blue tooth, Power Locks, power windows, and keyless entry. TEXT: 850-367-7430 OR CALL: 850-934-5000.